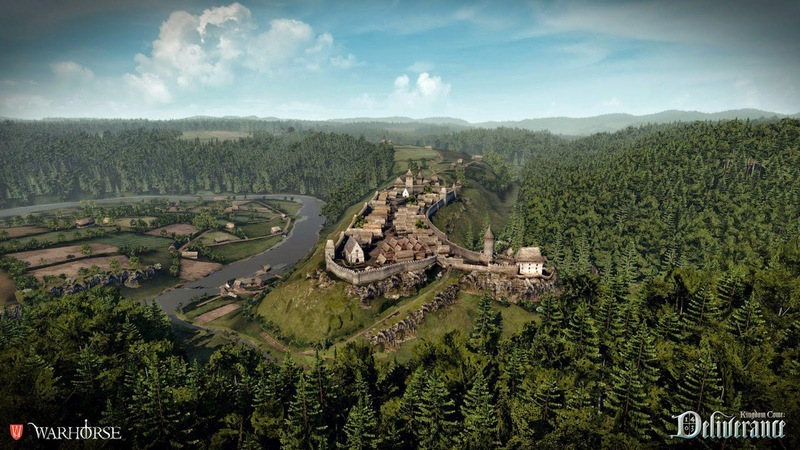 From indie developer Warhorse, Kingdom Come: Deliverance is a "REALISTIC OPEN WORLD FIRST PERSON MEDIEVAL RPG". Warhorse was founded in 2011 by Dan Vávra and Martin Klíma. A new independent game development studio based in Prague, Czech Republic with talent that worked on games such as (Mafia, Mafia 2, ArmA, Operation Flashpoint, Crysis 3, Forza Horizons, and more. 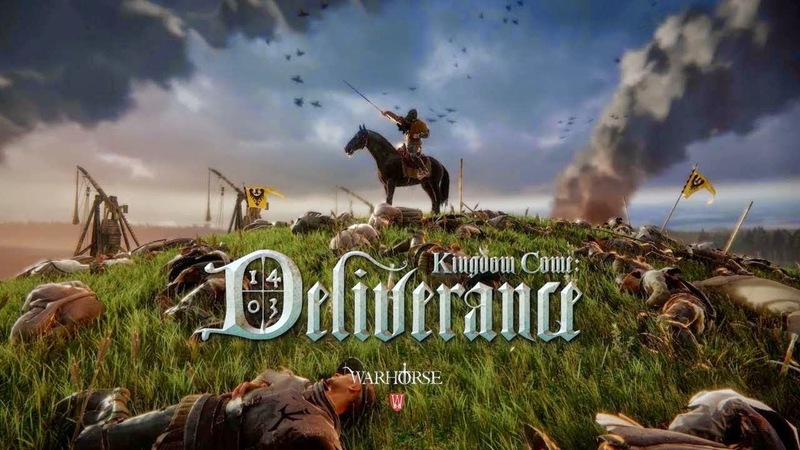 Kingdom Come: Deliverance is the product of talented indie developers combined with the power of CryEngine 3. This is not your average indie game folks. Check out the huge list of features below. Your character is defined by your choices. Your abilities and stats grow depending on what you do. You decide how you want to appear. Every quest can be solved in multiple ways. Branched dialogue trees grant you the freedom to express yourself. Your reputation is based on your choices, and every choice you make carries appropriate consequences. There are no class restrictions, you can do anything you want to – Stand tall as a brave knight in armor, sneak behind enemy lines as an invisible thief, or win hearts as a popular bard. In the midst of this plunder and chaos, a son of a blacksmith will emerge as a hero. His home destroyed and his family murdered by the invading army, he must redeem his failure to protect those he loved and set things right again. Avenging the dead, safeguarding the kingdom’s rightful ruler, and restoring order will prove no small feat for you or our adventurer. But beware – this is not a fantasy fairytale, and you are not the chosen one! This will be a tough, dirty job that only a champion with enough wits and strength will survive. We’re not trying to create the biggest game ever; we want to concentrate on quality rather than quantity. Instead of 200 generic dungeons, we’d like to focus on just a few, crafting each one as something unique, memorable, and special. Our world is large, but again, the focus is on creating a natural, organic space, not one so overpopulated (find out more about this in our blog). The same philosophy applies to quests. We don’t want to inundate players with an insane amount of quests, but rather ensure that those we have are richin detail, with multiple solutions (including non-violent approaches, where appropriate) suiting different play styles and making an impact on the world. Almost everything that can be turned into a game will be playable – and that extends to crafting, as well. Blacksmithing doesn’t happen in menus but rather with a hammer at a forge. These mini-games are skill-based and affected by a player’s stats. You’ll be able to forge, sharpen, and repair weapons, create potions and ointments through alchemy, pick locks and pockets, distill alcohol, and prepare food. Sick of killing rats in the basement? Or being treated like a messenger, transporting stuff from point A to point B? So are we! That’s why our quests are different. Play as a medieval investigator searching for a mass murderer, lay siege to a bandit fort with an army at your back, experience epic battles between armored knights, interrogate, bribe, threaten, love, help, fight… It’s up to you to decide what to do. There are multiple ways to finish every quest – use your sword, quick fingers, or your wit. The exploration of the world is free. If you don’t want to play the main quest line, it will “wait” for you, and you can go about exploring the world and doing other stuff – side quests, random events, hunting, crafting, small side stories, and much more. A giant world based on beautiful, real-world locations. The world covers approx. 9 sq km2 (3.5 sq. miles), with a sprawling city, vast forests, majestic castles, and dozens of villages and hamlets devastated by war. Of course, there will also be underground locations to discover, like mines, secret passages, and catacombs. You can specialize in different fighting styles and weapon classes and will constantly learn new moves and techniques, as well as unlock new weapons and armors. Every weapon has its own uses, pros, and cons. The sword is universal, but weak against plate armor; hammers are ideal against plate armor, but weak against sword; the longsword is strong, but slow, and cannot be used from horseback, etc. We will have several weapon classes: swords, longswords, daggers, sabers, axes, hammers, shields, bows, and crossbows. Our combat mechanics are the most challenging feature of our game. They’re based on actual 15th century techniques and designed in cooperation with medieval martial arts experts to be as authentic as possible. The controls are very similar to first-person shooters and, thanks to a few tricks, we have a large amount of different moves and combos. On top of that, the whole thing is based on real-time physics and inverse kinematics, so when you hit something, your hands and weapon, not just your target, react accordingly, which is something that was not possible on last-gen hardware. You are no superhero – fighting multiple enemies at the same time is very difficult. It is often a good idea to have allies at your side (and, at times, a lot of them). Our goal is to have as many characters in fights as possible and to offer players big battles and castle sieges to take part in. Not many battles, mind you – more like one or two in the first act. For us, a battle is a climax, not a ‘wow’ moment that needs to happen every two minutes. The precise scope of these battles and the amount of characters on screen are still things we are evaluating – they are complicated feats to pull off even on next-gen hardware. We are using CryEngine to power our game. It’s a powerful, out-of-the-box toolset that runs on all major platforms and allows us to concentrate on the game instead of technology. 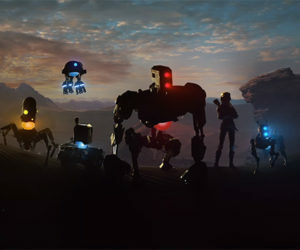 It’s been used to create cutting-edge games like the Crysis trilogy and Ryse, as well as the crowd-funded project Star Citizen. CryEngine affords us with unparalleled macro and micro details, including unlimited viewing distance, HD textures on all objects, and a functional day/night cycle with varying weather patterns, all set in a vast, beautifully lit, seamless world, free of cumbersome load times. 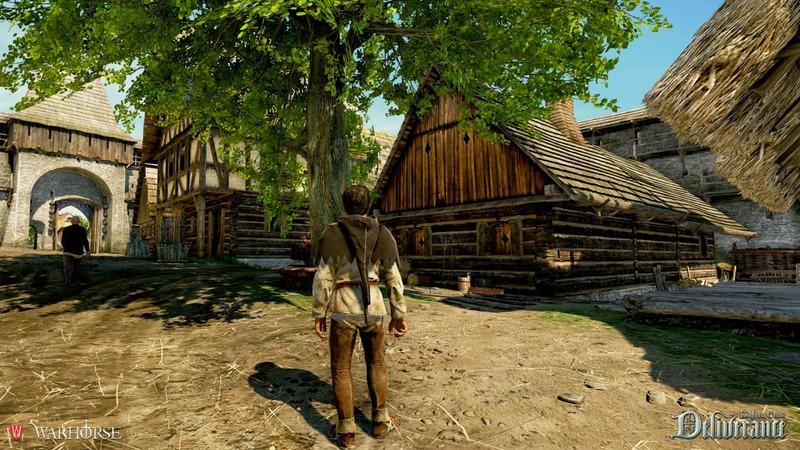 What would a role-playing game be without character development and customization? 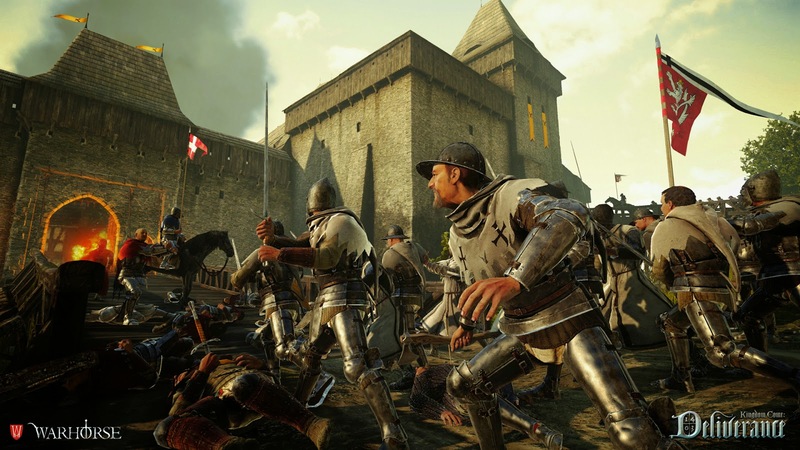 Your character in Kingdom Come: Deliverance will have STATS (Strength, Speed, Agility, Vitality, and Speech), CONDITIONS (Stamina, Health, Hunger, and Sleep), SKILLS (Swordsmanship, Archery, Alchemy, and many others), and PERKS (special combat moves, crafting abilities, or varying advantages). Conditions change as you become injured, exhausted, etc. Stats and skills will increase when you use them. Perks can be unlocked or learned. Stats and conditions can be temporarily or permanently modified by alchemy. You must also eat and sleep – you need to keep your character alive, after all! 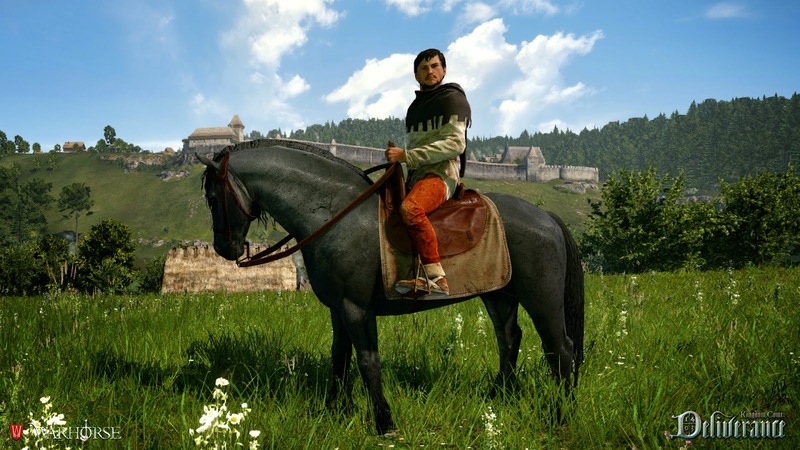 Kingdom Come: Deliverance has a planned 2015 release for the Xbox One, PS4, and PC. For more information you can visit the official website, Twitter, or Facebook.